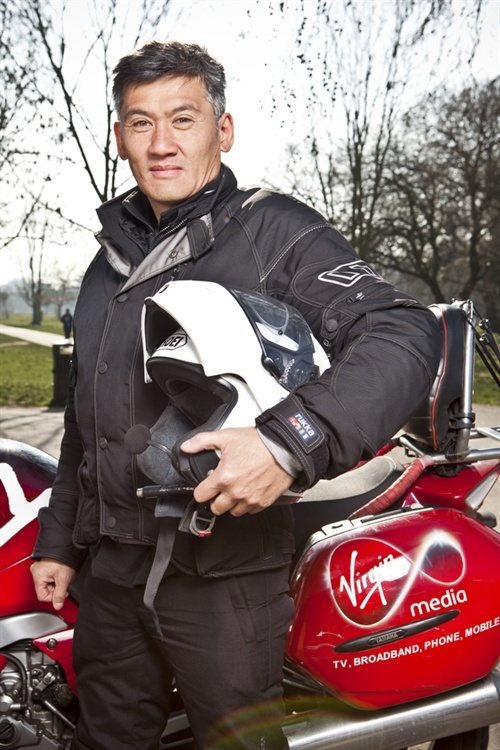 Always exciting shoots when out with the Virgin Limo Bikers. Made it back to Hackney in a new world record too. This one shot just by London Zoo on a beautiful London day, Tom Andrew on the lights and a load of laughs made it the perfect end to a hectic week. All this content for their new site, coming soon here.